Gamers love being the first one on their block with the latest releases when they're made available. 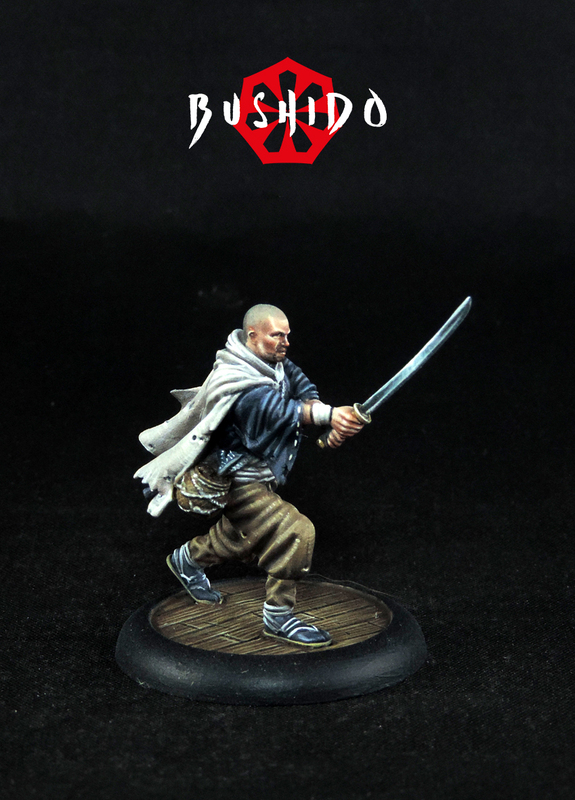 One of the best ways to insure that you've got your new figures first is to pre-order. 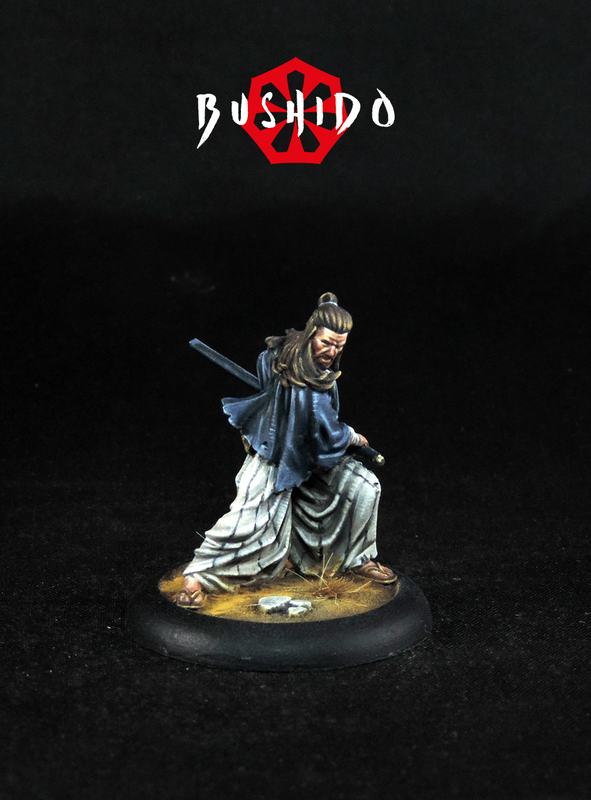 Well, for those who are fans of Bushido from GCT Studios, you can put your name down on the list to get their latest wave of releases. 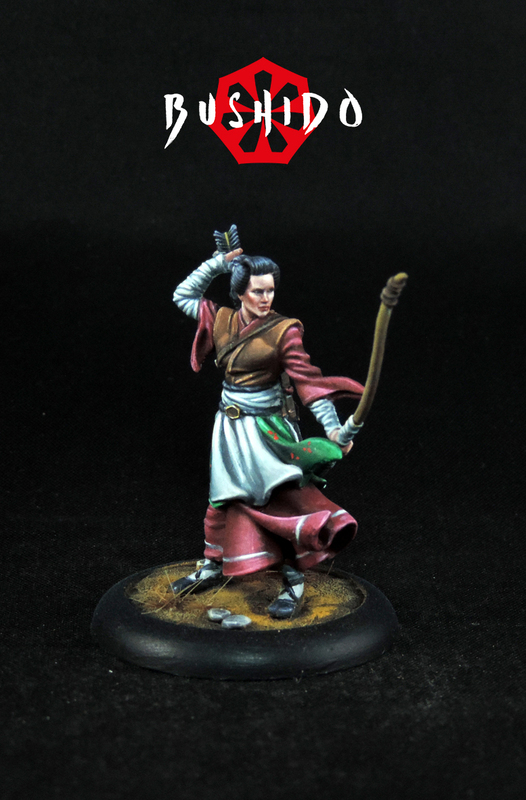 They also have a new token set you can order as well. All of Wave 36 is up for Pre-Order now! 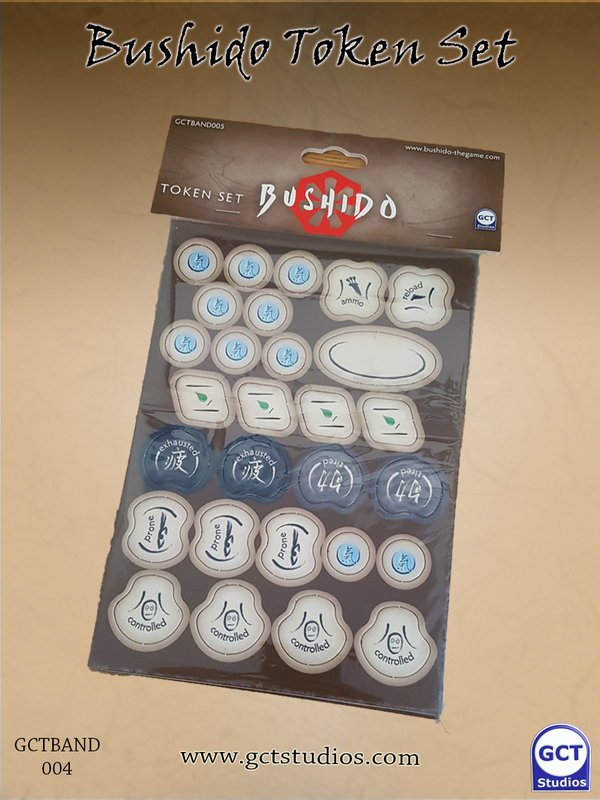 We are really pleased to have the Bushido Token Set available, a great pack that should fulfill all of your token needs for Bushido: New Dawn. We worked hard to keep the cost down and we're proud to be able to offer these at only £5.95 a pack.